About Us	Who we are. I have gone to a million conferences/seminars and I have all thought they were Charlie Browns teacher. But I really felt like I got what you were saying and reeled me in! Shari Harley, MA and Certified Speaking Professional (CSP) is the founder and president of Candid Culture an international training and consulting firm bringing candor back to the work place, creating a safe haven for employees, managers, and clients to speak honestly. Candid Culture helps corporations, associations, government agencies, schools, and not-for-profits get and keep the right customers and employees by creating better business relationships. Shari is a business person. Her previous experience includes selling and facilitating for Dale Carnegie Training, conducting customer service training for American Century Investments, leading leadership training and successful planning for OppenheimerFunds, and managing operations across 21, nation-wide locations, with 200 matrixed employees. Shari started her management training business after a fifteen year corporate career. She left her National Director role in 2007 with no plan and no prospects. Her family and friends thought she was crazy. But even in one of the worst economic climates of all time, Shari’s business leadership development services have been in high demand. Organizations of all types and sizes, in seven countries, have gravitated to Shari’s simple communication and management training for forging long lasting business relationships. 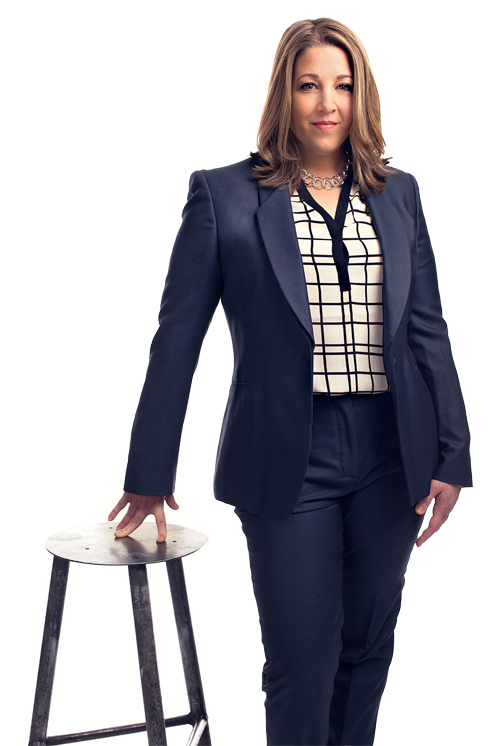 Shari is known globally as an engaging, fun, content-rich business speaker and trainer. 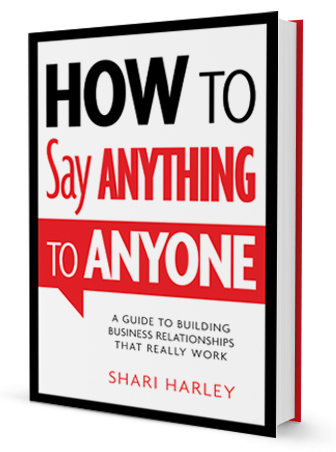 She is the author of the book How to Say Anything to Anyone. She has an undergraduate degree from Washington University in St. Louis and a Master’s degree in Applied Communication from the University of Denver, where she served as an adjunct faculty member and taught business leadership development courses. Shari’s practical approach to improving business relationships has led her to speak and train throughout the United States and in Singapore, Thailand, Malaysia, India, Dubai and Australia. And while she enjoys speaking and training throughout the United States and internationally, Shari lives in Denver, Colorado because it is never humid there. Learn more about Shari’s business communication training and business leadership development programs.